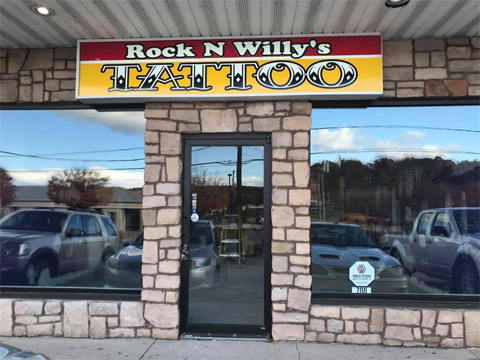 Rock’ N Willy’s Tattoo has been offering our customers superior tattoos and piercings for over 10 years now. Come in and experience the professionalism and cleanliness you “Expect and Deserve” from a high quality tattoo and piercing studio. 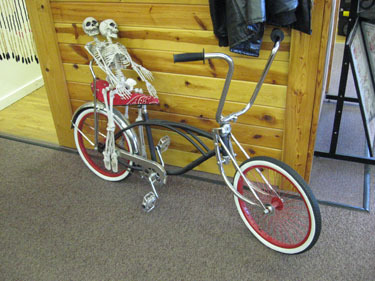 Whether it’s your first tattoo or you are completely covered, we take pride in customizing your tattoo to your needs. When you walk into one of our shops, we try to make everyone’s experience a pleasant one. 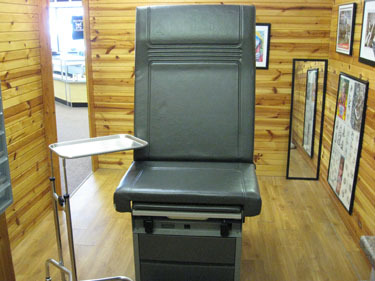 We have private rooms to make you feel comfortable while you are being tattooed and pierced. All of our needles are single use and are disposed of promptly after each customer. We only use the highest quality body jewelry (i.e. Implant grade titanium, 316lvm surgical steel). We also carry an extensive line of body jewelry (Internal or external threading) for all your healed piercing needs. 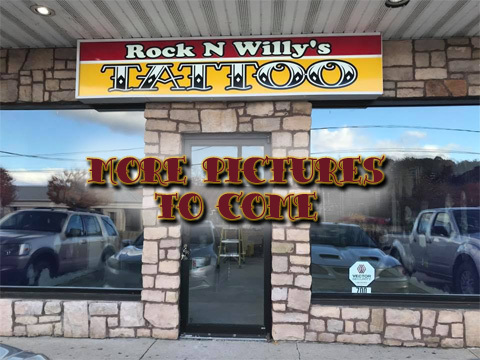 We are open 7 days a week and have 7 tattoo artists and 3 body piercers on staff. 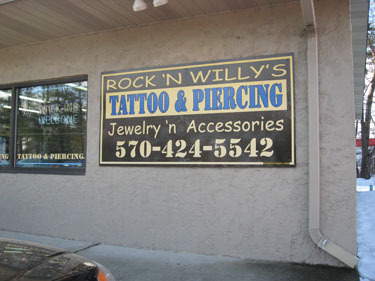 We offer all of your basic body piercings, as well as microdermals and genital piercing. 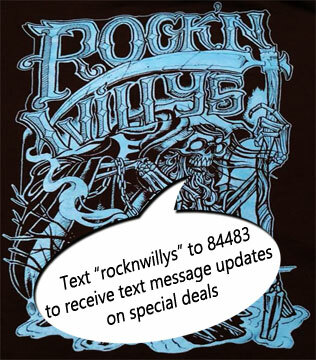 The staff at Rock’N Willy’s are Certified in First Aid and Blood Borne Pathogens. Error: Error validating access token: Session has expired on Monday, 04-Feb-19 11:29:31 PST. The current time is Friday, 26-Apr-19 05:18:22 PDT.